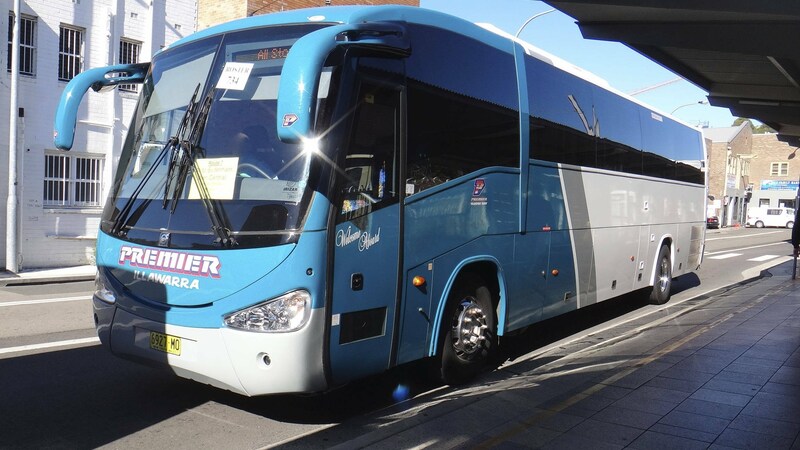 We have several ways to get to the i98FM Illawarra Convoy FREE FAMILY FUN DAY thanks to Premier Transport group, who have generously donated their bus services for the event once again!! 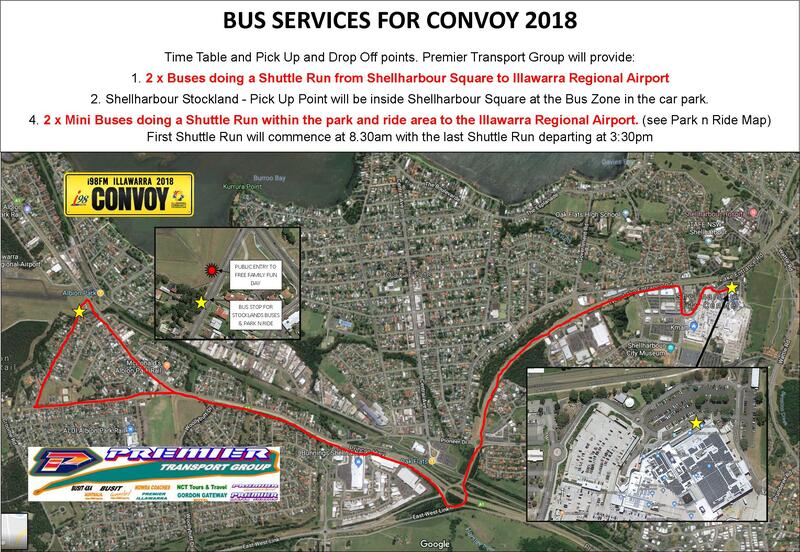 Thanks to Premier Illawarra you can Park n Ride to Convoy. The public car park is located on the corner of Croom Rd and Tongarra Rd, with the entry on the Croom Rd Side, and Exit on Tongarra Rd Side. Park your vehicle and catch a bus from the Park N Ride Entrance gate, to the pedestrian entrance gate at the Airport. 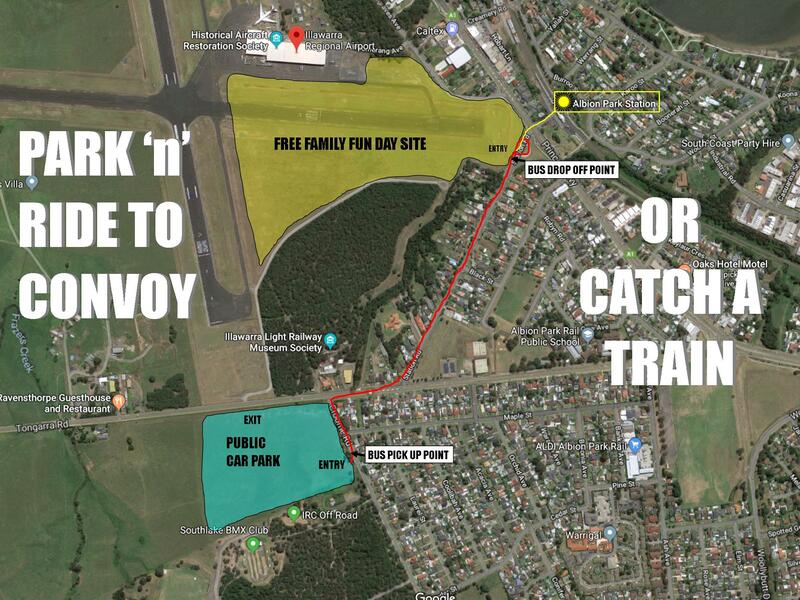 Our new site at the Illawarra Regional Airport is directly across the road from Albion Park Rail Train Station. Avoid the traffic and catch the train to Albion Park Rail train station, cross the Princes Highway and you are at the main entry for the event!